In popular imagination, rosé is a springtime wine, a summertime wine, a wine for porches, pools, and picnics. Tavel is not that wine. If Provence rosé is spring, Tavel is autumn, even winter—a pink-hued wine for fireside (not seaside). 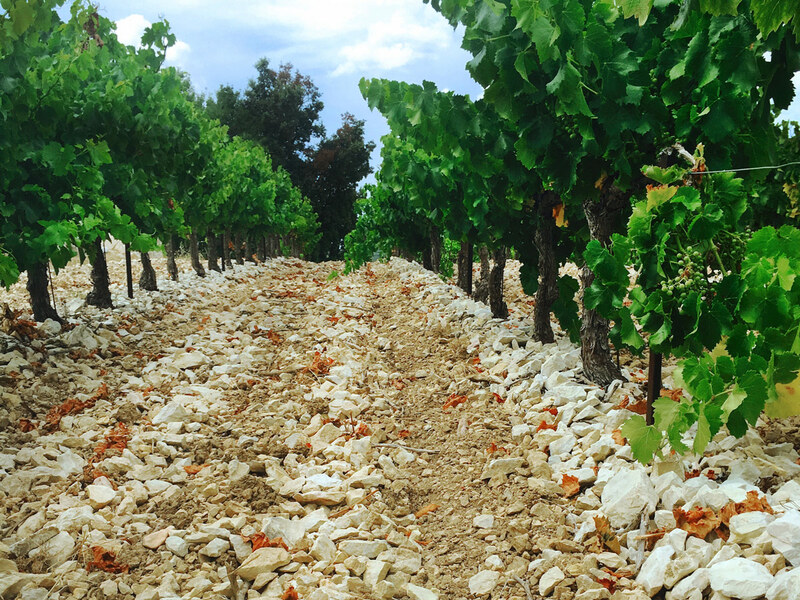 The vineyards of Tavel splay along the right bank of the Rhône river, in the Gard, not far from Avignon. 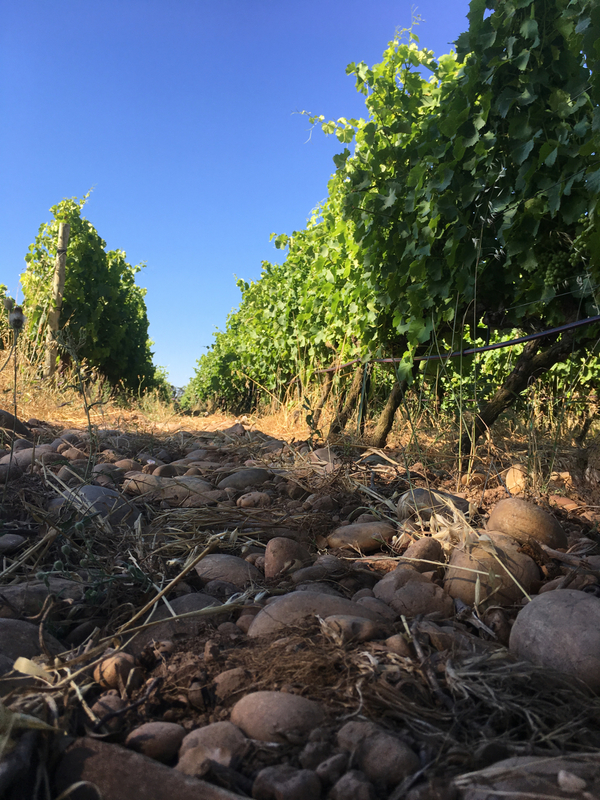 Soils in this district are a geological jumble, some scattered with galets roulés, others spread with a carpet of fine sand, still others crackling with fractured limestone. 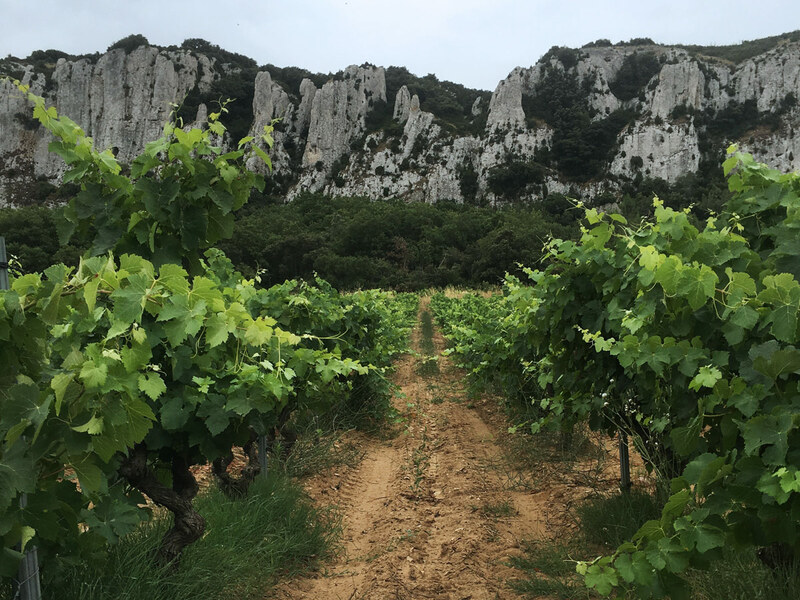 I visited recently while on a tour of the Rhône Valley, a guest of InterRhône, and met with producers, walked their vineyards, and tasted the results. Tavel is the Rhône’s singular rosé-only appellation. “Tavel rosé” is, therefore, a redundancy. All wines here are pink, by law. It’s the winemaking that sets Tavel apart. The process kicks off with maceration of the grape skins with pulp, which draws out pigments and flavorful compounds. This not only stains the juice a deep rose hue, it also imbues the resulting wines with structure and spicy complexity. 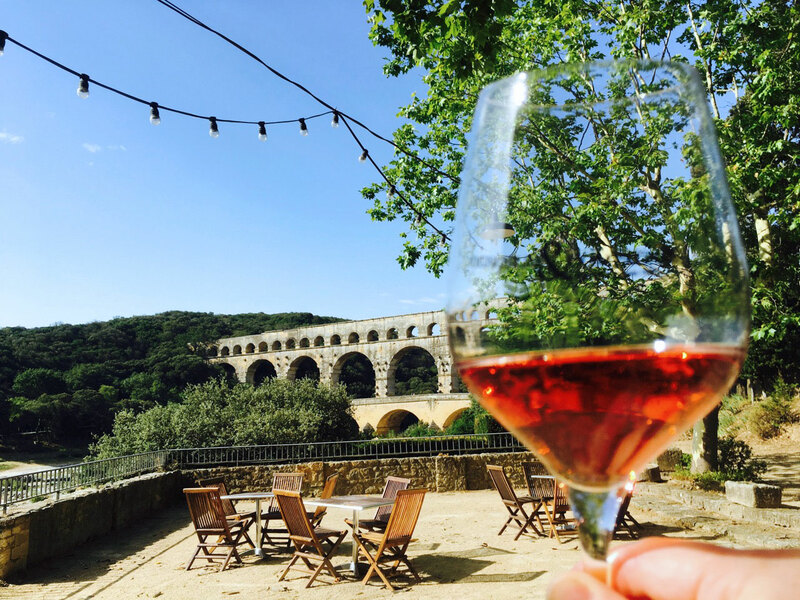 Despite the regional winemakers’ philosophy, these wines are true rosés, but the enological approach makes them more akin to Bordeaux clairet than to Provençal rosé, says Elizabeth Gabay, MW, author of Rosé: Understanding the Pink Wine Revolution. 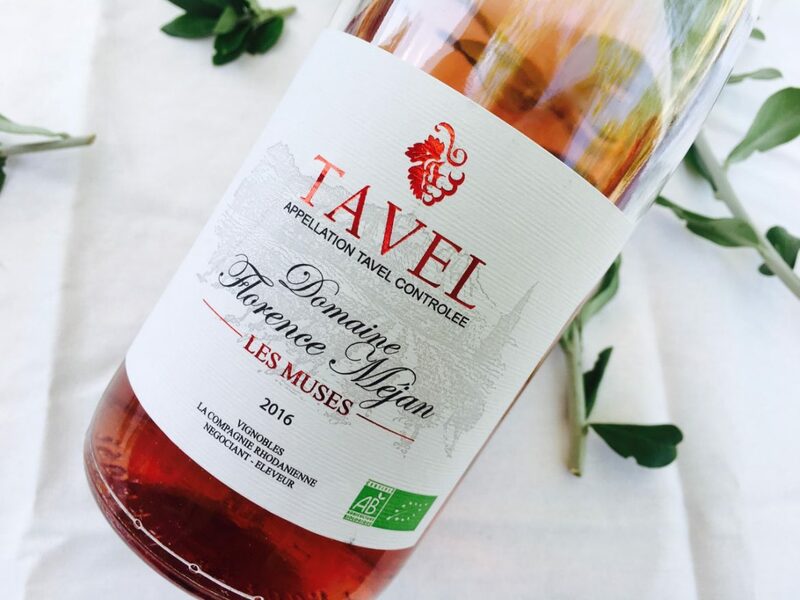 Tavel’s pale southern cousins are largely vin gris, direct-pressed wines in which the grape juice gets only a kiss of color from the skins. Tavel’s longer soak is what makes it Tavel. 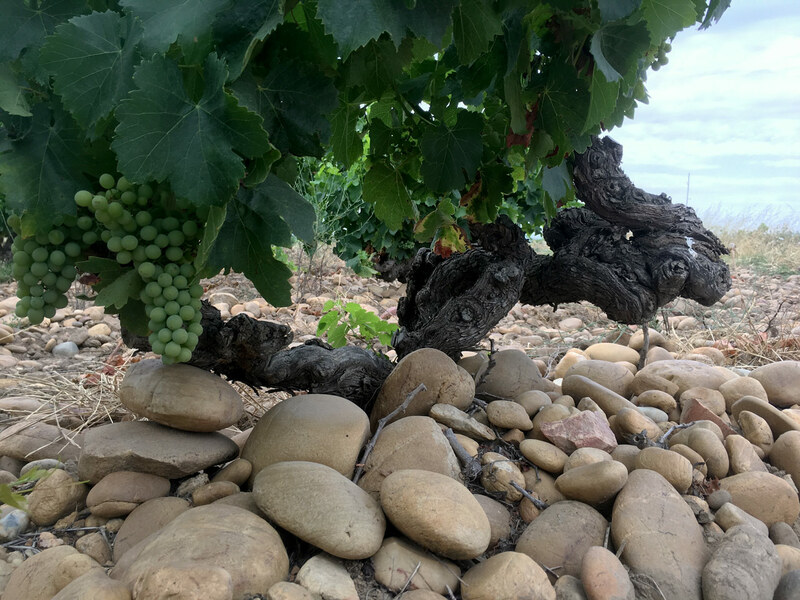 There are nine permitted grapes in Tavel, dominated by ubiquitous Rhône black grapes Grenache, Cinsault, and Syrah and including Mourvèdre, Carignan, and the historical, if nearly extinct, Calitor. Three white grapes—Clairette, Picpoul, and Bourboulenc—are also permitted, but they must be pressed along with the red grapes. These white varieties can contribute oft-needed acidity, dilute the wine’s color and dry extract, and add flowery lift. The result is wine for the table: robust and spicy, structured but juicy, too. 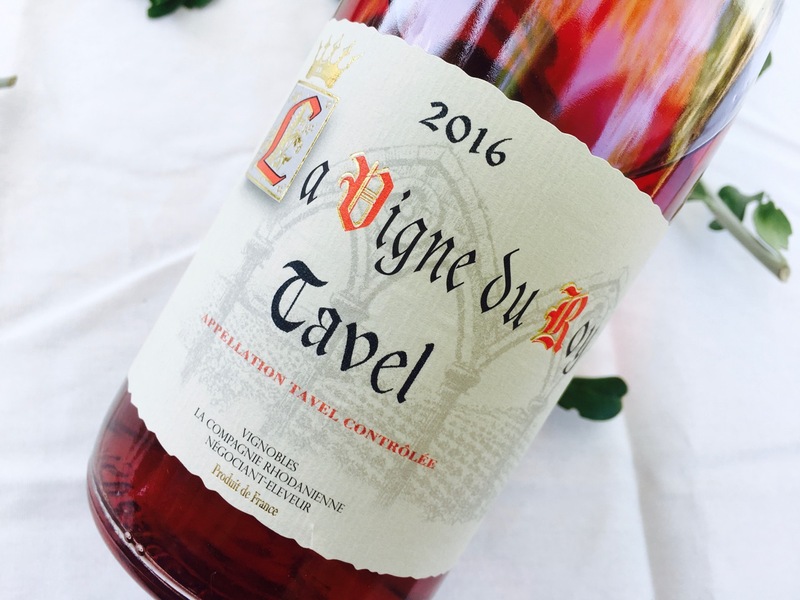 Although Tavel’s fruit flavors skew toward tart berries and orange zest, a streak of stony minerals and tannic texture allow it to partner with a wide range of fare. Try it with anything from game and poultry to aged cheeses, from fish to gratins to world cuisine. 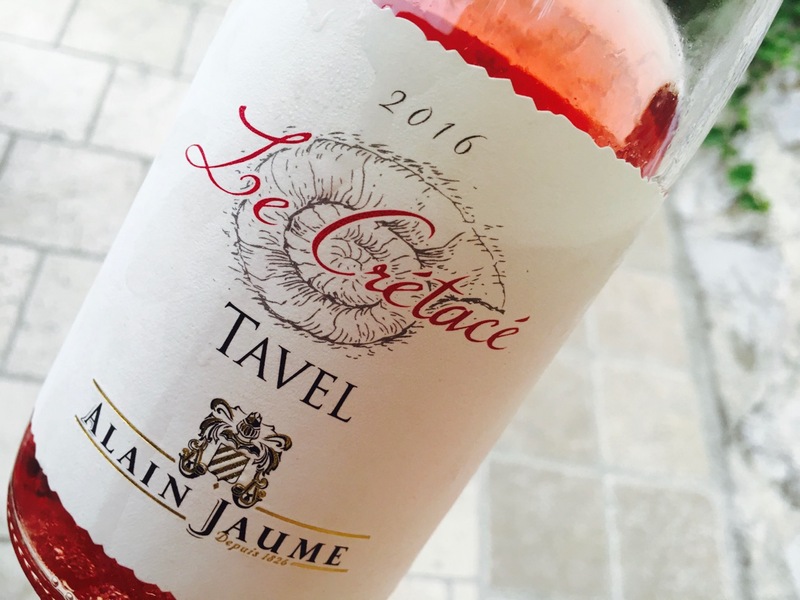 Stylistically and gastronomically, Tavel feels like a drink unto itself—a fourth wine, and not to be taken lightly. This certified organic blend of Grenache, Syrah, Cinsault, and Carignan is a big wine but saline, too, with a cleansing finish. A round, savory Tavel whose pink berry fruits are spiced like peppery tea. Breezy and with good fruit, including abundant ripe strawberry tinged with mint. Refreshing, and one of the few I might serve without food. A wine grown in sandy soils (hence terroir des sables), fruit-driven, plumped with strawberry and raspberry with a mid-palate of Mandarin orange. A wine grown in cobbled limestones (lauzes) with a scent of water on rocks. The fruit slants toward orange and marmalade, but the texture is light. This wine was grown in galets soils and the grapes were treated to a very long maceration period. The result is structured and tannic, with dried fruits, potpourri, and candied citrus peels. A blend of Grenache, Cinsault, Syrah, and Mourvèdre sourced from a range of vineyards—sand, limestone, and cobble. Its pink berry fruit and light herbal essence are streaked with chalky minerals. This blend of Grenache and Cinsault spent nine months in new wood demi-muids (600-liter barrels). The oak suffused the wine with an essence of vanilla and honeyed red fruits, and gave it a coating texture and spice cake finish. 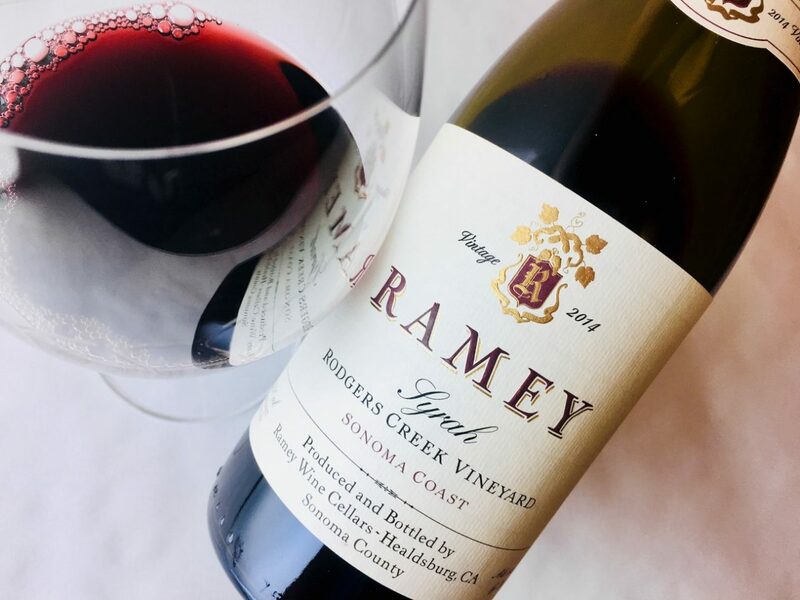 A 60/40 blend of Grenache and Cinsault, this wine opens with a breezy sea air fragrance, but the flavors are darker, mingling potpourri, dried roses, sweet tomato, and red apple skin. Serious, mineral-driven, and complex. Many thanks to Alder Yarrow of Vinography and to Terroirist for recommending this article to their readers. All wines were media samples. I’m grateful to InterRhône for sponsoring my travel. Very well written as always. Beyond that what really struck me was the photos, showing the various types of stones/rocks in the vineyards. It would be instructive and fascinating, to try wines from the same producer, with similar varietal composition, and understand the differences from the soils. I only recognized the names of a few of the wines. Are they all imported? Like you, I’d love the chance at such a tasting. I tried to mine my notes for insight about what the soils do to the wine, but my sample size was far too small. All of these wines are (supposed to be) imported into the United States. I regret that I didn’t look up and note the importer for each. A quick check of wine-searcher.com is your friend.